The United States is an important economic partner for Estonia. The global operating of enterprises with the US origin and increasingly internationalizing supply chains often mean that the end consumer of an electronics component or device meant for some European country may well be in the United States. 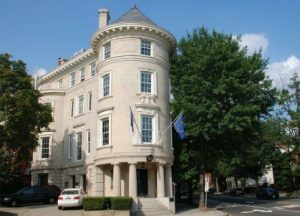 The importance of the USA in bilateral trade relations with Estonia has grown from year to year since the restoration of Estonia’s independence. According to the data of Statistics Estonia, the USA was Estonia’s 14th trade partner in 2017. Estonian export to the United States totalled 373,8 million euros, which was 2,9% of Estonia’s total exports and placed the USA in 9th place among Estonia’s export partners. Imports from the USA totalled close to 147,9 million euros or 1% of total imports, which placed the USA in 18th place among Estonia’s import partners. According to the Bank of Estonia, as of 31. December 2017 the total of US direct investments in Estonia was 276 million euros, which means 1,4 % of all investments come from the USA. Of this total, 18% went to the manufacturing industry, 28% to professional, scientific and technical activities and 26% to real estate activity. Estonia’s direct investment position in 2017 totaled 94 million euros, which is 1.5% of Estonia’s investments abroad. The primary sectors were information and communication sector as well as manufacturing industry. Investments were also made in the sector that supplies climate control through electric, gas, or steam energy, wholesale and retail trade, and professional, research, and technical activity. In 2017 ca 38,4 thousand US tourists (1.8% of all foreign tourists) stayed overnight all across Estonia. In addition to Tallinn guests from the United States visited Tartumaa, Pärnumaa and Lääne- Virumaa the most. 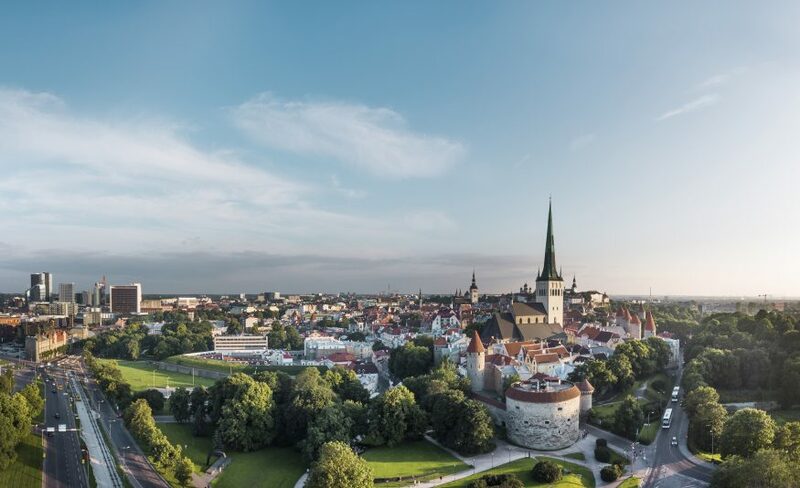 A great number of U.S tourists come to Estonia on a cruise. According to Bank of Estonia data obtained through positioning of cell phones multi-day visits of U.S residents has increased. In 2013 it was 36 thousand, but in 2017 83.5 thousand. 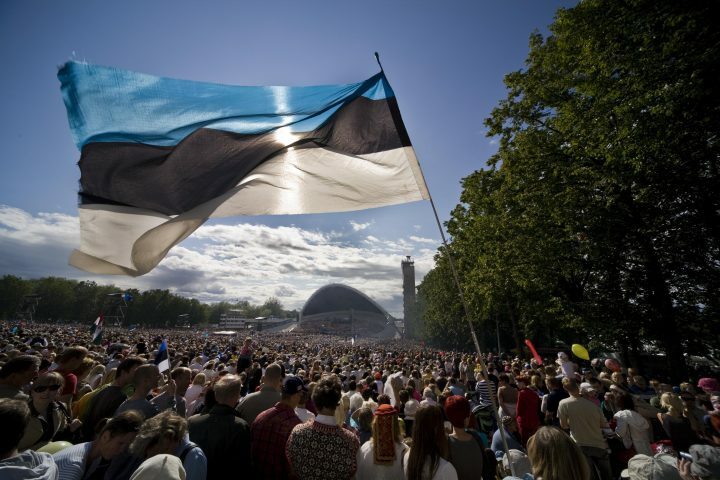 According to data obtained by the same method the number of multi- day stays of Estonian residents in the U.S. has grown as well from 19 thousand (in 2013) to 27 thousand (in 2017).